We would like to wish all our customers a very happy Christmas and New Year. We will be closed over the Christmas period from Christmas Eve (Monday the 24th) to News Years Day (Tuesday 1st). We will be open again as normal from Wednesday the 2nd of Jan.
We are pleased to announce that we will also be open on Monday 29th of October during the half term week. We have a great selection of Halloween items available as well as some of our most popular Christmas items so if you’re stuck for something to do with your kids when the weather’s a bit dreary this half term, why not book yourself a table at HaaHoos! Drop in between 10 a.m. – 12 noon every Thursday during term time and for only £6 per child enjoy lots of messy painting fun. All art materials, drinks and biscuits are included for both of you. Sessions are pay as you go with a different craft activity each week. Join in the Adventures of Harry HaaHoos! Read some of Harry’s adventures on our blog page. 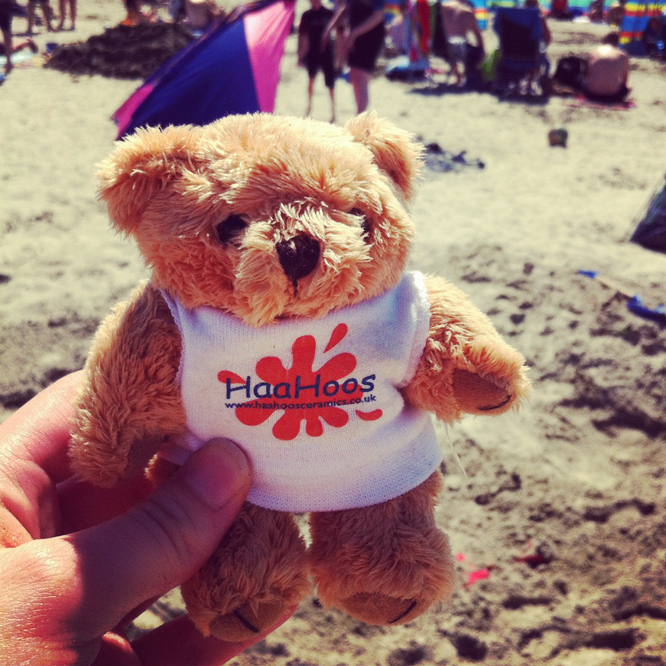 By popular demand HaaHoos will be open on a Monday during the school holidays! This will run from Monday 16th of July until Monday 20th of August. We will be closed for the August Bank Holiday Monday and will revert back to normal opening hours from September. 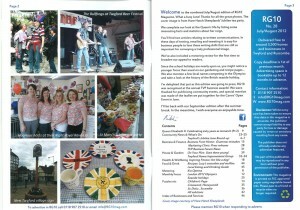 Look out for our ‘Right Royal Write Up’ about our ‘Right Royal Rave Up’ in the upcoming RG10 magazine. 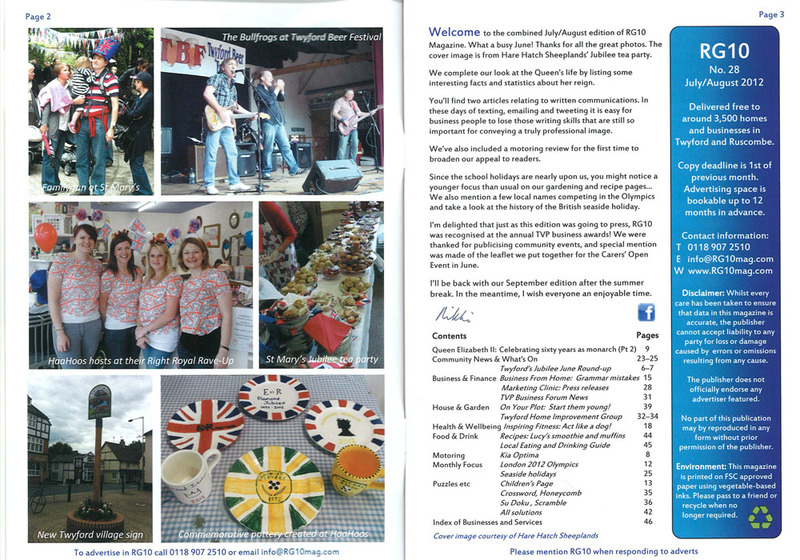 The whole of Twyford joined the many different celebrations going on in the Village through out the Jubilee weekend, and a great time was had by all! 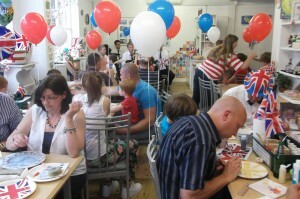 Always ready for a party, HaaHoos Pottery, Painting and Party Centre in Twyford celebrated the Diamond Jubilee with a Right Royal Rave Up on Saturday evening, 2nd June. Over 50 people enjoyed an evening of music from Shaker, a four piece covers band, along with a bar and a tasty buffet. Families of all ages painted commemorative mugs and plates with the help of the Haahoos staff who were patriotically dressed in red, white and blue, including their nails! Money was also raised for the Daisy’s Dream charity via HaaHoos Pottery Lottery. One party goer commented “I never imagined I could have so much fun painting ceramics, I can’t wait to see the final version”. All ceramics are fired on-site and available within 3 – 5 days. Feel like throwing your own party? 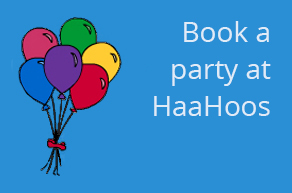 HaaHoos have an exciting range of party packages for all ages with prices starting from only £10 a head. For more details visit: www.haahoosceramics.co.uk or call us on 0118 9321 441. We are having our very own Diamond Jubilee party to celebrate the Queens 60 years on the throne. 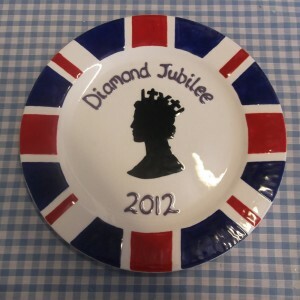 Come and join us for commemorative plate painting, games, food, live music and a Right Royal Rave up. A pay bar will also be available. Saturday 2nd June, 5pm onwards. Buy tickets in advance, (£15 adults and £10 children) available from us at the studio. This Easter we ran our Teddy’s in the Teacup game. 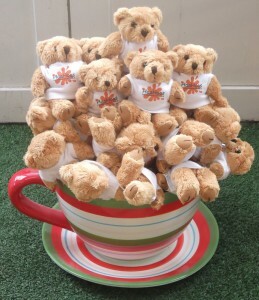 Can you guess how many bears there are in our giant teacup? We had lots of entries with guesses ranging from 23 to 1000! And the actual number of Teddies…? There were 49 Teddy’s in the Teacup. So the winners were Neha who guessed 50 and gets a £20 gift voucher, and Sophie and Kate who shared 2nd prize with their guesses of 51 and get a £10 gift voucher each. Well done girls! Our brand new website has been launched this month. It coincides with our brand new Party Packages launch. They’re great fun and perfect for all ages! We can arrange all aspects of your party so give us a call or Book a Party. 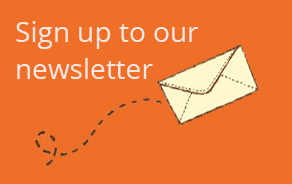 There’s also lots of information on the website about all the other bits and pieces we do at HaaHoos. Our hand and foot prints are a really popular choice for gifts for new parents, grandparents, god parents and family friends. And if you want a personalised present for a Wedding, Birthday, Anniversary or Christening we can paint one for you. We even have signature pens which are a great alternative to the traditional guest book.